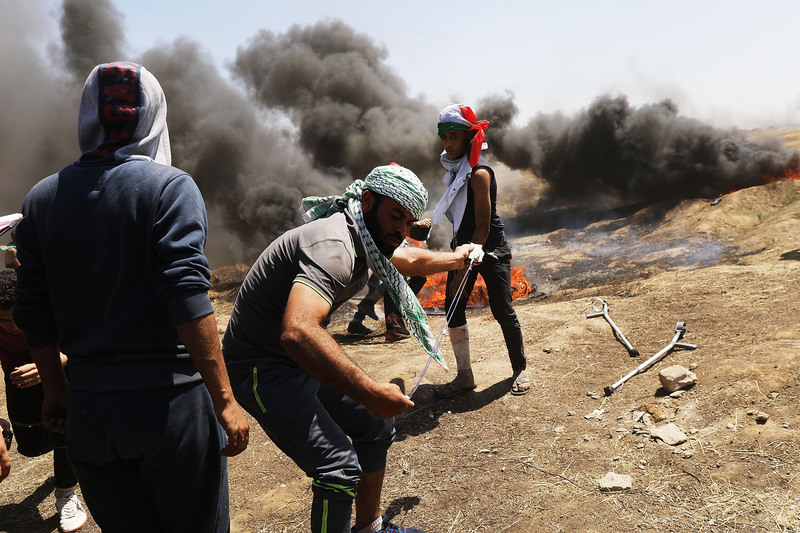 A U.S.-sponsored resolution to condemn the Gaza-based terror organization Hamas failed to receive the necessary votes in the United Nations on Thursday. The measure required a two-thirds vote of the 193 members to pass, but it only received 87 votes for and with 57 countries opposing it. There were 33 abstentions as well. Prior to the vote, Kuwait brought a vote to the floor to change the threshold for the number of votes to pass a resolution from a simple majority to a two-thirds majority. That vote was much closer, with 75 in favor, 72 against, and 26 abstentions. All 28 European Union countries supported both the U.S.’s resolution regarding Hamas and the resolution to keep the voter threshold at a simple majority. Earlier this year, President Donald Trump fulfilled a promise made by many presidents before him to move the U.S. Embassy in Israel from Tel Aviv to Jerusalem. The U.S. had technically recognized Jerusalem as Israel’s capital for decades, but previous administrations had opted not to move the embassy in an effort to placate the Palestinian contingent.